If you've run out of ideas for lunch, don't sweat because Loop has you covered. 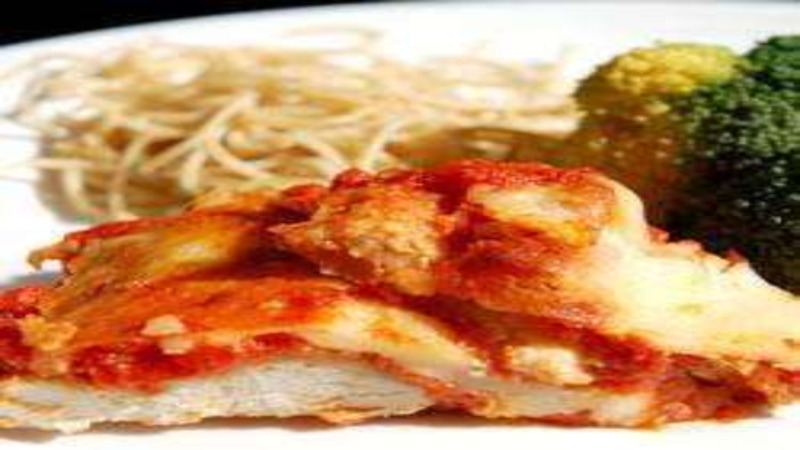 Today we feature a quick, easy and tasty recipe for Chicken Parmigiana from All Recipes. 1. Preheat oven to 350 degrees F (175 degrees C). Lightly grease a medium baking sheet. 2. Pour egg into a small shallow bowl. Place bread crumbs in a separate shallow bowl. Dip chicken into egg, then into the bread crumbs. 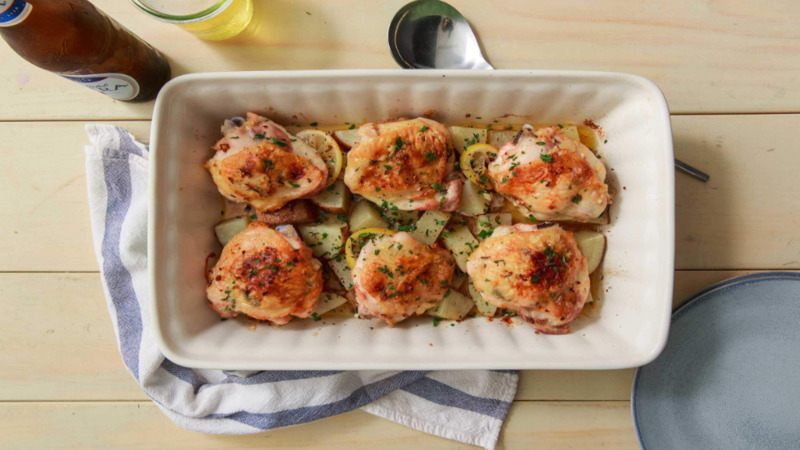 Place coated chicken on the prepared baking sheet and bake in the preheated oven for 40 minutes, or until no longer pink and juices run clear. 3. Pour 1/2 of the spaghetti sauce into a 7x11 inch baking dish. 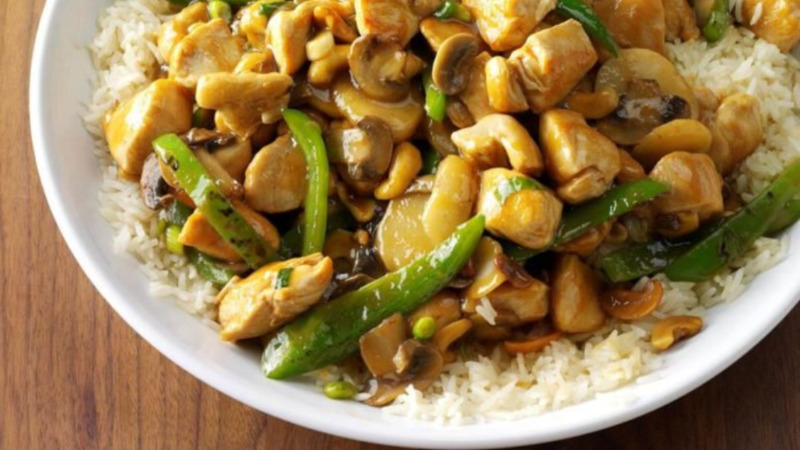 Place chicken over sauce, and cover with remaining sauce. Sprinkle mozzarella and Parmesan cheeses on top and return to the preheated oven for 20 minutes.